There is just about a month to go on the Girl Scout Cookie Program here at the Girl Scouts of Nassau County. Initial orders are in and delivered, but girls can still build their Troop treasuries and meet their goals by taking additional orders and participating in Booth Sales. And, we do hope that girls are focused on meeting the goals that they set, implementing the decisions that they made and are seeing their money-management skills put to work. People skills are needed when we reach out to develop customers. Everyone can be a potential customer, but in order to turn an individual from a potential to a paying customer a girl needs to make a connection. Maybe she did that using the Cookie Club and sent out an initial email. Perhaps she called friends and family on the telephone to ask them to support her and her Troop. She might have taken her order card door-to-door, or to her school. She may have even asked for her parents’ help in taking orders at their workplace. Or maybe she was part of a Booth Sale. 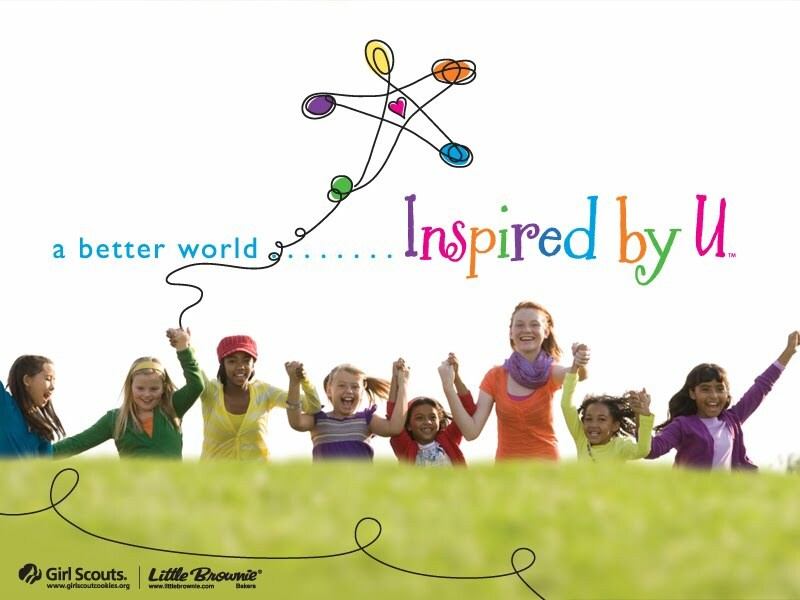 All of these efforts to connect require “people skills.” Looking people in the eye, using polite language, and making an “ask.” A girl needs to be able to use a few words to ask for the customer’s purchase, and then be able to explain why Girl Scout Cookies® can help the Girl Scout and her Troop to meet their goals. Once the girl is ready to make the “ask,” she almost always has the opportunity to connect with her customer. She might make a sign to send with an order form to her mom’s office, stating her Troop goals! Or do an extra follow-up email to see if the customer wants extra Cookies. People will tell her which is their favorite Cookie. Or how much fun they had when they were Girl Scouts. Or they might say that they are on a diet and don’t want any Cookies. Any chance to connect is an opportunity to make a sale. Don’t want to eat the Cookies yourself? How about sending them to the military through Operation Cookie? And after the sale is made – in person, by email or telephone, or through the workplace – it is SO IMPORTANT TO SAY THANK YOU. Whenever possible thank you should be offered twice – in person, and then a follow-up note, email or even a phone call to close family and friends. Older girls can further improve their people skills by making presentations to groups of business and community people to ask for their support of the Cookie Program. And as for Business Ethics… Well, the Girl Scouts are way ahead of this game. We have the Girl Scout Promise and Law. We know how to use those tenets to guide our decisions and to use them to do good, be fair, be honest and make the world a better place. We strive to treat our customers with courtesy and honesty. If something goes wrong during the Cookie Program, our organization will help to make it right. The Girl Scout Cookie Program does not just talk at girls, or have them learn from books or videos. 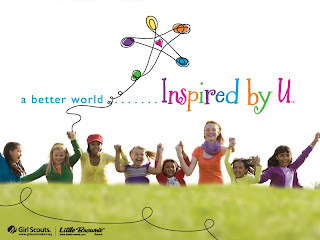 Through the Girl Scout Cookie Program, our girls are learning by doing. And that is the best way to learn almost everything!